Page builders are one of the most popular plugins among developers, as well as regular WordPress users. Drag and drop features in page builders are a new trend in the WordPress website building world, since they provide modules for developers, and average people, to drop into a builder and create a page from scratch. One huge selling point of these page builders is: Design your own website without any coding skill or development experience. But still many of them don’t work as promised, or they require you to have a basic understanding of web design in order to make a decent website. Solutions like Themify, Divi, and Beaver Builder all provide tools for dragging and dropping elements from call to action to nice animated slider in your website pages. The problem with these is that you have to fork over a little cash to get them. But there is one revolutionary WordPress Page builder by the name of Page Builder by SiteOrigin. With more than a million active installs, Page Builder by Site Origin is one the most popular page builder in the WordPress market. One of the primary reasons for its popularity is the price (free). It is available as a fully functional free plugin that allows making a responsive grid-base page content that adapts to responsive devices with pixel perfect accuracy. Is it a viable solution for WordPress developers to reduce time spent building client sites? Is it simple enough to use? Let’s find out the power of Page builder by SiteOrigin. Making pages with this builder is extremely easy, you can add your own galleries, images, animated slider, video, button, post, call-to-action, features lists, prices boxes and a lot more. The amazing features of this Page builder are light in weight. Every line and chunk of code have a meaning, no exaggerated code has been included in. 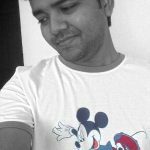 Clean code that works with any WordPress Theme. From free WordPress theme to premium WordPress themes, No matter if your website already up and running, Page Builder by SiteOrigin works with any WordPress Theme. Lighter than other popular grid-based Page builder systems, which ensures that your content in the page is ready for delivery when a user stops by. The best part of SiteOrigin Page Builder is that when you change, update a widget or move a block on a page, Page Builder automatically optimizes the codes and not worry to about how long it takes to load when visitors come knocking. Without Page Builder, there are not many options for rows and widgets customization, but after installing Page Builder this suddenly change and you have many features to play with. Modify padding, borders, and spacing with a quick input field. Custom CSS and class fields are included for the more experienced user. SiteOrigins live editing feature works by letting you move elements up-down and left-right in real-time. Every move or changes made are reflected on the website front-end, but you can stick around on the same back-end page to see how the changes look on your website. Besides the fact that Page Builder is completely free, it comes with several widgets bundle ( SiteOrigin Widgets Bundle) of its own, and you can download and install any widget. Widgets Bundle provides all the building blocks for your next website, so you can focus your efforts on building beautiful widgets. From buttons and images to maps and sliders. You'll probably find everything you need in this growing bundle. It works smoothly with Page Builder page or on any of widget areas. There are also many free plugin and theme companies push additional products after downloading the free tool. Find below a list of the Free Widgets Bundle for Page builder. Page builders can be your ultimate solution for designing modern websites powered by WordPress. 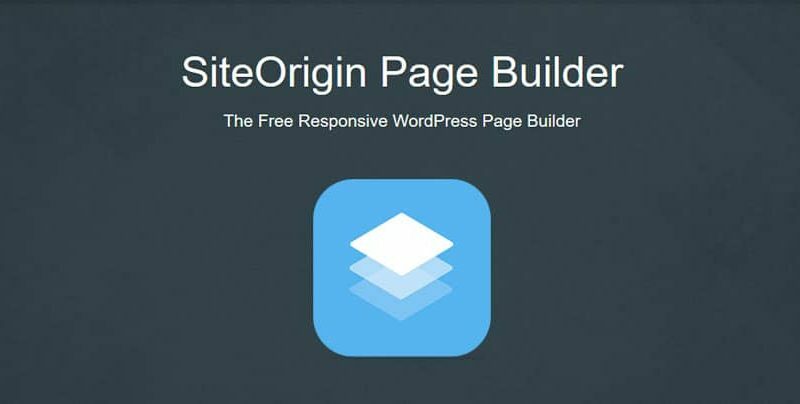 With SiteOrigin Page Builder, you can simply drag and drop your way to success, of course, while editing a few settings here and there.